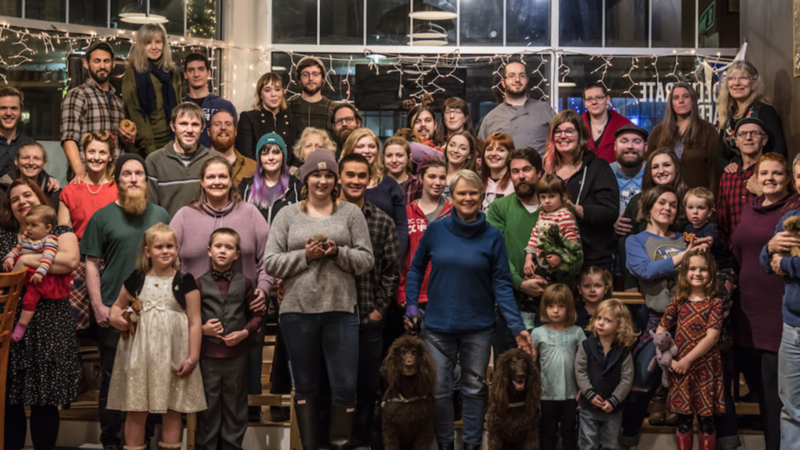 Henson said the idea behind the cooperative business fund is to is to establish a financial ecosystem within Carbondale that will allow existing businesses to be converted to worker cooperatives. “These businesses would be owned and operated by the workers themselves in a cooperative and democratic manner,” Henson said. “The way some of us envision this is the city establishing a community development fund that would be able to put up the initial capital for a conversion to take place, I think it’s an exciting opportunity.” Henson said in the past 10 years southern Illinois has had a problem with succession and there is no one to buy businesses going up for sale. “[Either] some southern Illinois angel has to step in and decide they want to run [the business], or […] we have to attract capital from the outside,” Henson said. “We say the best people to run these businesses are the people that have been working there already for eight, 10, 15 years.” Henson said because of economic barriers and workers potentially not having enough capital, there needs to be a developmental fund that will allow for collective action to take place.